Coney photos: ariel shots, etc. How many have visited Coney? 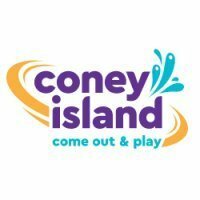 Paranormal Activity at Coney Island? Coney Island "A Dream of a Park"
Official Birthday of "Coney Island"